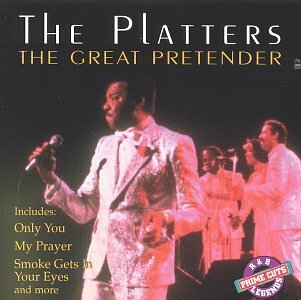 Download "The Platters - Heaven On Earth" for FREE!!! He's mine (yes he's really mine). My baby love me so. He really lets me know.